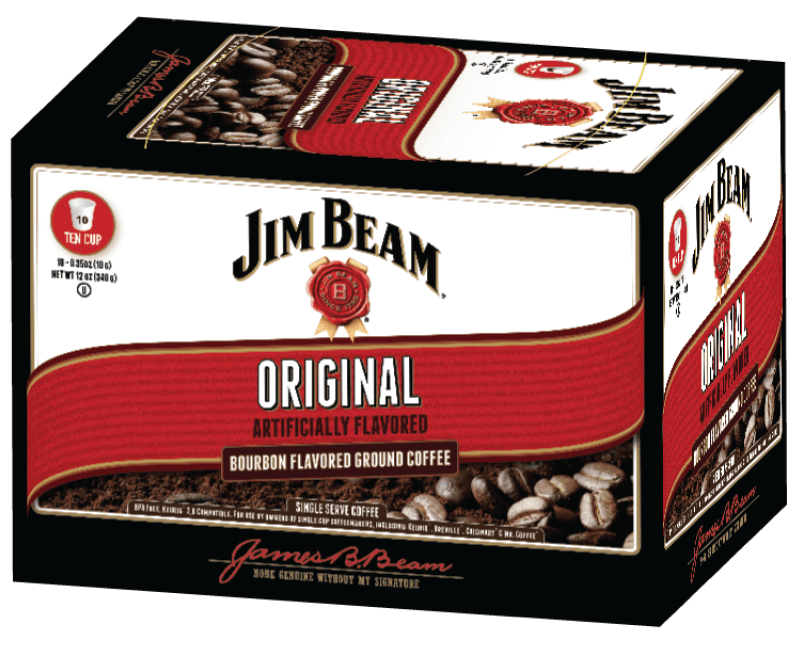 For those days at the office when you can’t top your coffee off with the real thing, Jim Beam flavored coffees are now a reality. Earlier this year, White Coffee (Astoria, New York) announced a new line of non-alcoholic coffees now available in five flavors. This isn’t the first time coffee and whiskey have paired off. The announcement comes after last years Jack Daniel’s collaboration with World of Coffee, and Starbucks new whiskey barrel aged bean offerings (available at the Seattle roasters). 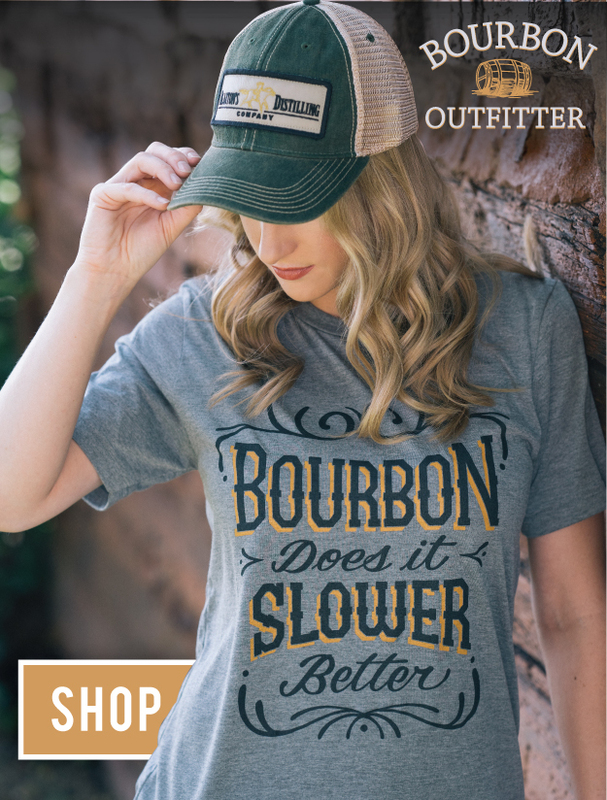 Jim Beam Original, Bourbon Vanilla, Cinnamon Stick, Spiced Honey, and Signature Dark Roast all promise to have Bourbon notes of caramel and vanilla. All five flavors are available in both single serve and ground at whitecoffee.com.